Abu Dhabi: Mubadala Investment Co. opened an office in New York as the Abu Dhabi wealth fund builds on its presence in the United States. ‘Today we have offices in San Francisco, we have offices in Rio de Janeiro, we have offices in Moscow, we have an office in New York City which we just inaugurated, and Hong Kong by the way,’ Mubadala’s deputy chief executive officer Waleed Al Mokarrab Al Muhairi said at the Bloomberg Invest Abu Dhabi conference. Mubadala opened the office in New York in the first week of this month and Kevin Kokko, a director at Mubadala Capital, is in charge, spokesman Brian Lott said. ‘Carlyle is new standard of how we’re going to be working with new partners on co-investments,’ he said. 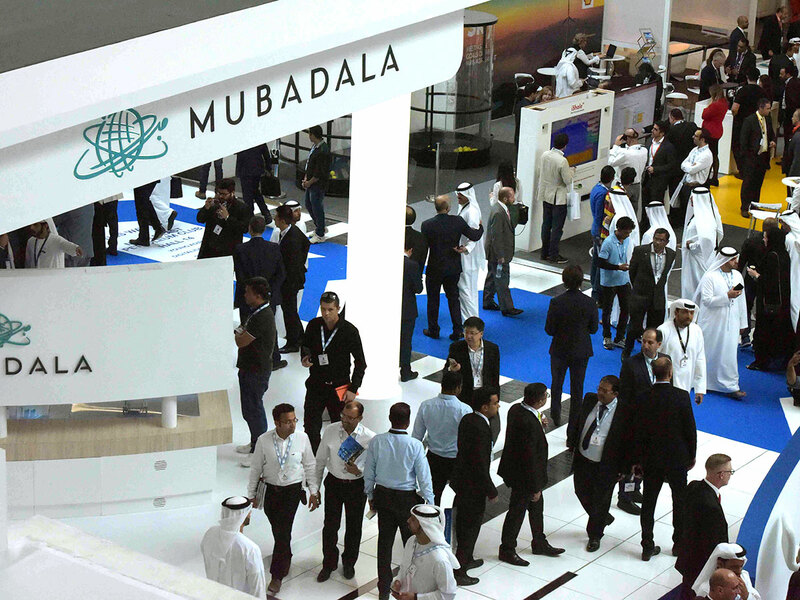 Mubadala plans to invest in technology companies in the US after opening a Silicon Valley office to manage its $15 billion (Dh55 billion) commitment to SoftBank Group Corp.’s Vision Fund, CEO Khaldoon Al Mubarak said in 2017. The wealth fund merged with International Petroleum Investment Co. in 2017 and absorbed Abu Dhabi Investment Council last year, making it one of the world’s largest with about $225 billion of assets.